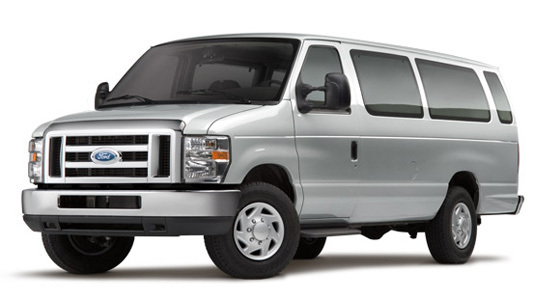 15 Passenger Vans | American Rent A Van INC. 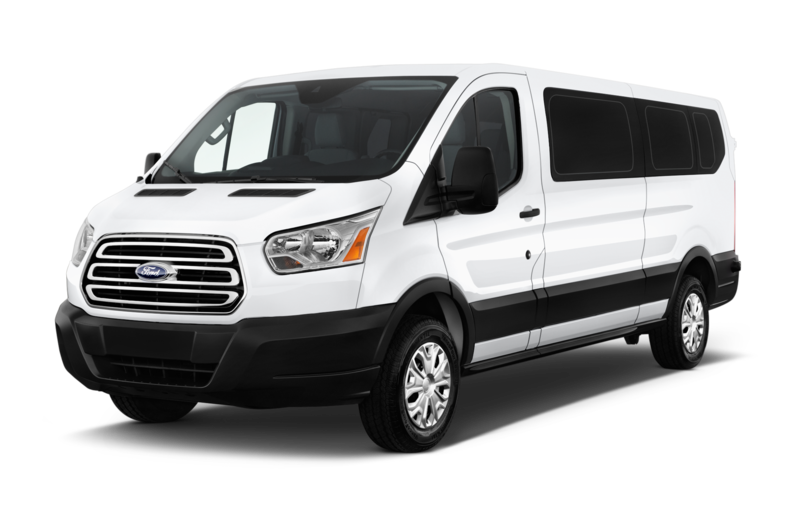 Rent a Ford 15 passenger van in Orange County, from American Rent A Van to get to your destination in comfort and style. These 15 passenger van rentals are perfect for corporate guests, student groups, sports teams, schools, university clubs, church groups, resort transportation, entertainment and more. Our 15 passenger vans have plenty of seating and storage space to ensure everyone has room to stretch and enjoy the ride. 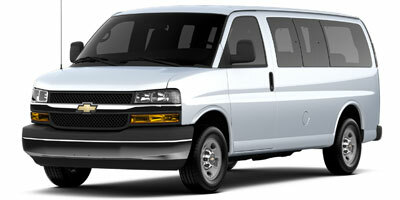 These 15 passenger van rentals come loaded with rear air conditioning, swing open doors, and tinted and power windows. For those who need a workhorse, this van has V8 power with flex-fuel capability and enough towing capability to tow a boat, trailer or RV. Our vans also have up to 251.4 cubic feet of space in the back when you remove the rear seats, which allow plenty of room to carry sports, equipment, musical instruments or catering supplies.